It has been just over a month since I last published a post on here – the longest break I’ve taken from blogging in almost 2 years. Today I wanted to explain why I took that time away from writing and also what the future of this blog is going to be. I honestly didn’t intend to take a break from blogging. 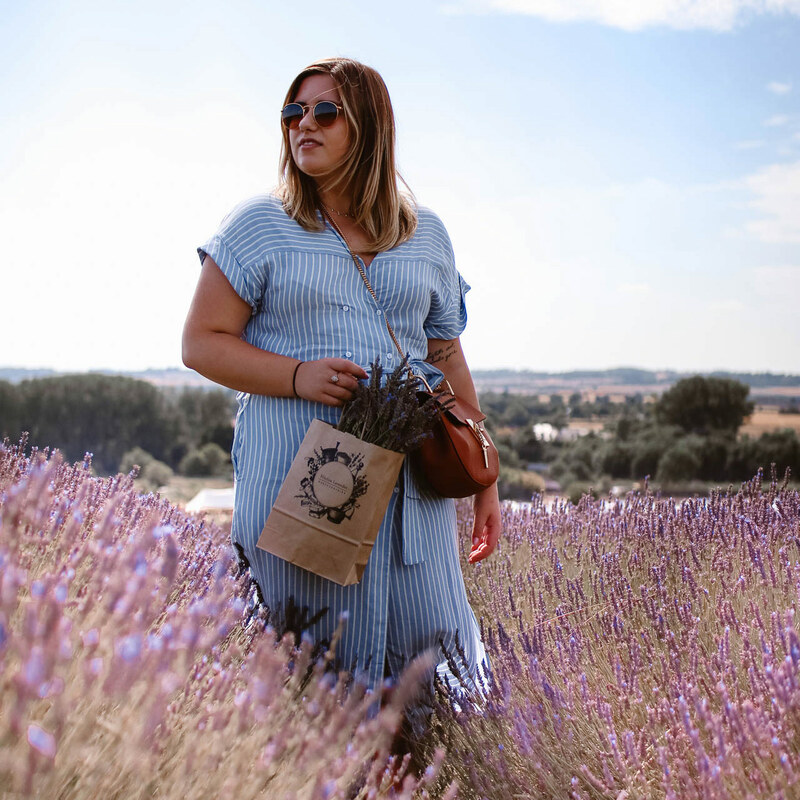 I didn’t inform anyone that I wasn’t going to be posting either (I think there are enough ‘taking a break from the internet’ monologues from bloggers out there) and to be honest I’m not sure anyone has really noticed! But, of course, I have noticed and have really missed being in the zone with blogging. So basically, my life has been a bit stressful recently. I’m not going to go into details too much, but I’ve had a lot of stuff on that I’ve had to dedicate my time to instead of blogging. I still am really busy, and my priorities are still going to be focused on other things for the time being, but I feel ready now to be creative again. But taking this time off has given me the opportunity to reflect on how I want to run this blog going forwards. 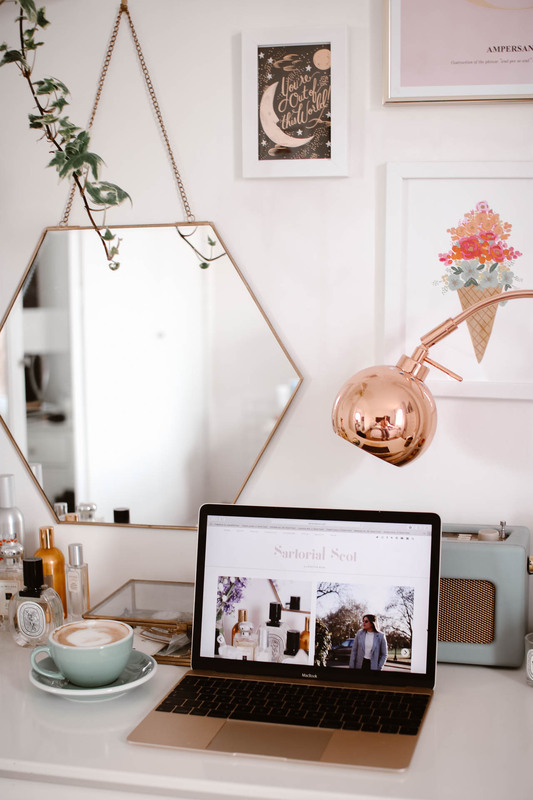 There has been a lot of talk about ‘the end of blogging’ recently – which if I’m being totally honest, I took to heart. I seen some blog posts that made me feel like all the work I’ve put into this blog was for nothing – which isn’t the fault of the person who wrote it, but rather just a symptom of my insecurities. But nevertheless, it gave me pause and I’ve been thinking about what I want the future of my so-called ‘blogging career’ to become. I’m at a point in my life when I need to be quite focused on my career. I’m 23 (which I know is young) but I feel like this is the time when I can give all my attention to learning new things and working really hard. So my priorities are going to be career-centric for the foreseeable future. However, this doesn’t mean that I am eschewing blogging completely. Blogging does have a big part to play in my career plans, it’s just not the only thing I’m focusing on career-wise. I’m still going to be putting in the time and effort into blogging, but I’m tired of chasing popularity and feeling like I’m not good enough because of my Instagram follower count. The content always has to come first, not the numbers. Now that my priorities are different, I want my content to reflect this new point of view. I’ll still be continuing to write about interiors, travel, lifestyle and fashion but I want to introduce some new topics and also change up the way I write. The majority of my audience is in the 25-34 age bracket, so I’m going to be focusing on some more ‘grown-up’ topics so to speak. This includes careers, wine/drinks and lifestyle topics that reflect more of what is actually going on in my life, for example saving for my first home. I’m going to be writing about the things that effect me, the things that I would love to read about. I’m going to stop pressuring myself to put up 2-3 posts a week, because that’s what other people say you should do. I want to put up less, but higher quality, content that hopefully will be more relevant and, dare I say it, unique within the blogging industry. This brings me onto the new goals I want to make for this blog. Firstly, I want to create a solid brand image for Sartorial Scot. This is totally the marketer in me coming out, but it’s something that I feel is very important. I feel like I’m been making progress over the past year with my blog redesign and everything, but now the content has to follow suit. One thing I’d love to get feedback on is what do you think the ‘brand’ of Sartorial Scot is? How would you describe this blog/me in general – I’d really love to know. The next goal is going to be growth. I know I said I’m going to be focusing less on numbers, which is true, but I would like to get some results from putting work into all of this! The approach I’m taking is slow, organic growth – I’m going to focus on creating the best, relevant content and trying to get it out there to the right people. So that was my ramble about the future of this blog. I’m excited about writing and taking photos again now, which I haven’t felt for quite a long time! I think it’ll take me a while to get back in the swing of things again, but I’m going to be a bit more relaxed with things now anyway. At the end of the day, the world will keep on spinning if I don’t write a blog post every week or miss posting on Instagram for a few days. 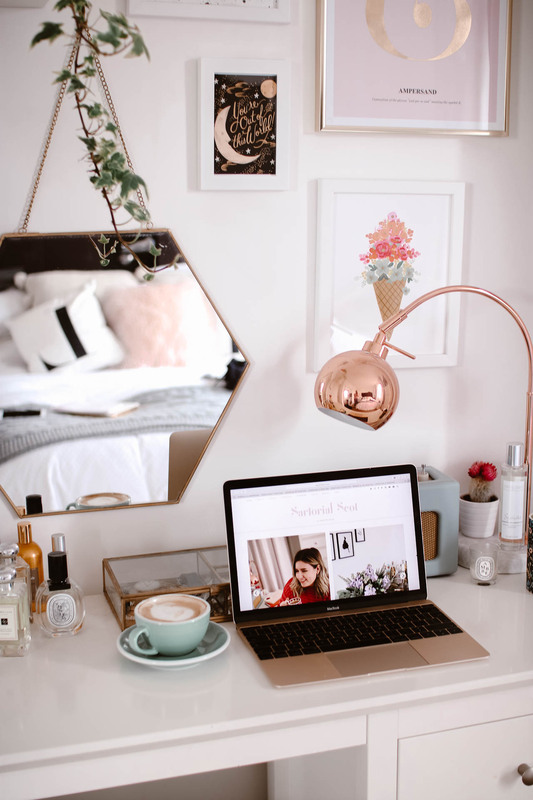 I would really love to know your thoughts on the state of the blogging industry – do you think it’s dead? Do you think we have to innovate or die?! Also, I would love to hear any suggestions of what you’d like to see on this blog. What sort of content do you like reading the most? What makes you click on a blog post? I’m going to end on a little shout out to my Instagram, which if you don’t follow you can find here. I’ve been trundling along with posts on there during this break I’ve had and I’ve even been experimenting with my editing process, so I’d love to hear what you think of that too!